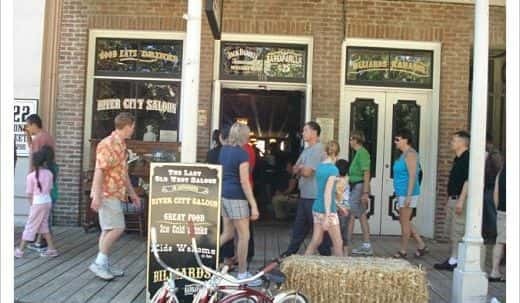 Old Sacramento's River City Saloon Spring Contest Winner! 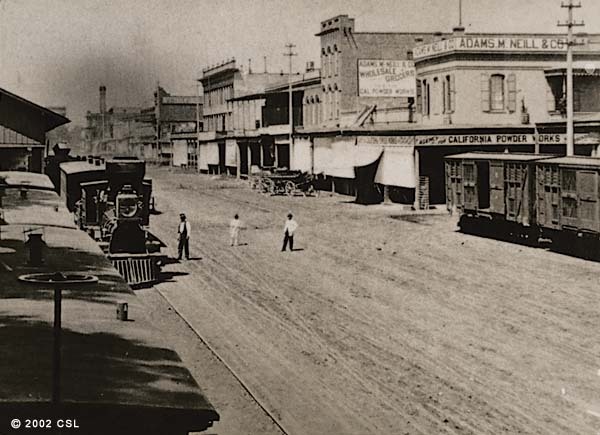 Old Sacramento’s River City Saloon Spring Contest Winner! 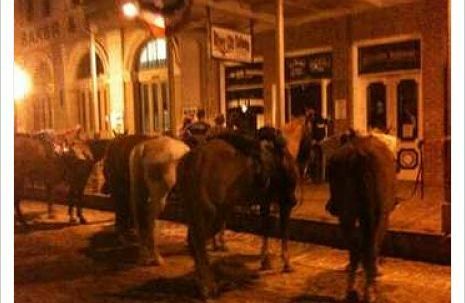 Old Sacramento‘s River City Saloon has just announced the winner of their first contest. 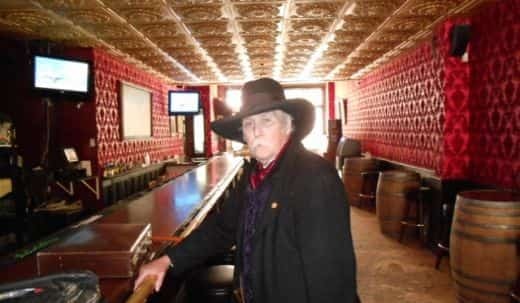 It was for a $100.00 Gift Certificate. That’s right $100.00 for just being a fan of ours on facebook and telling your friends. Our first Summer contest starts this week so stay tuned. So Who Won? 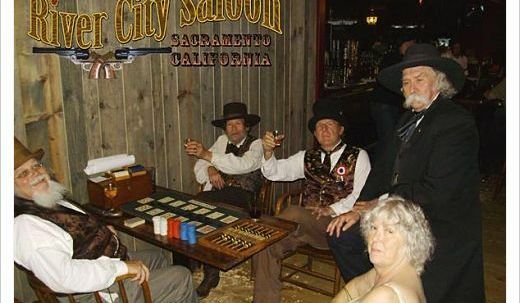 The River City Saloon located in Old Sacramento has built in software that randomly pics the winner. And each entrant could get more entries by getting more friends to enter. Drum-roll please……………. The Springtime winner was Cherry Brown. Cherry will be receiving her gift certificate from us in this months male. 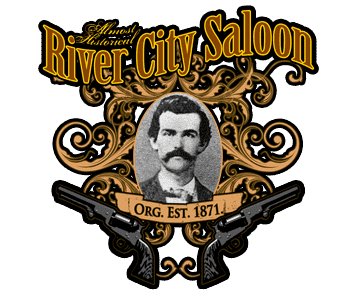 Thanks to all that entered The River City Saloons Spring contest. Stay tuned for the nest one. 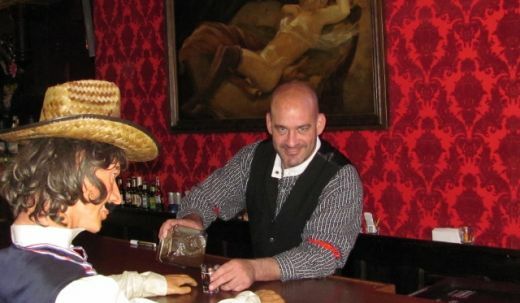 When in Old Sacramento don’t forget to visit Sacramento’s Last Old West Saloon.